The 2016 Alberta Age Group and Senior Long Course Championships were held in Calgary over 4 days with over 750 swimmers competing for individual and team awards. Seven Riptides competed: Avery, Marin, Kiana, Anthony, Neo, Domenic and Jeremy; and achieved 12 new club records, multiple personal bests and several top 10 finishes. 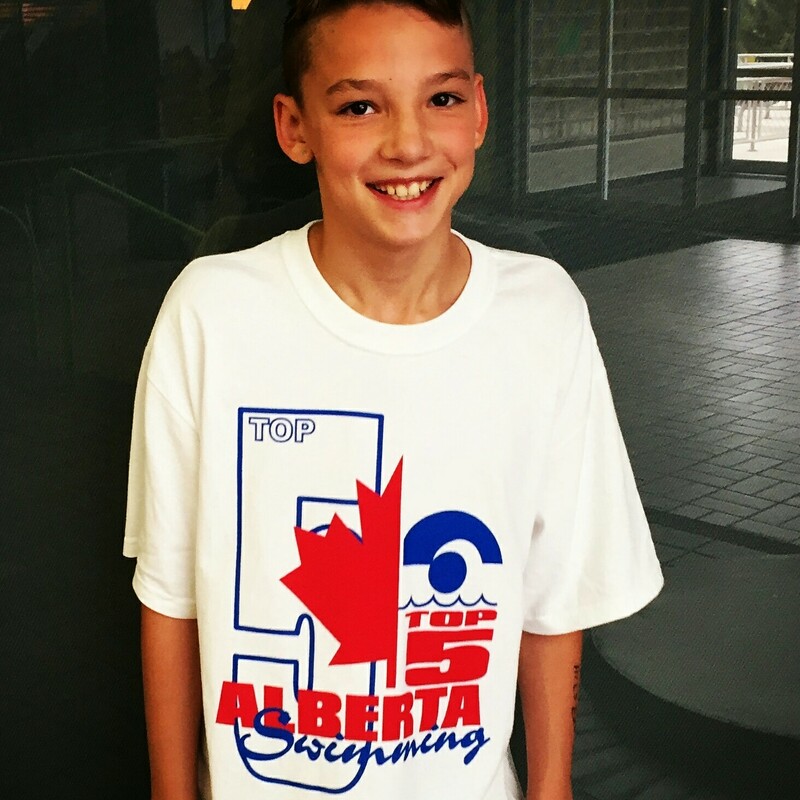 Anthony won Swim Alberta’s Youth Recognition award for achieving the 10 & under Top 5 time standard. Anthony and Domenic will be representing the Riptides at the Provincial Long Course Championships after a successful Alberta Age Group Trials in Lethbridge last weekend. They join Avery, Marin, Kiana, Neo and Jeremy who had previously qualified. 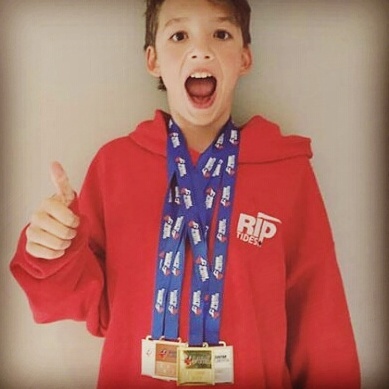 Jeremy, Kiana and Marin will be representing the Riptides at the Alberta Provincial Championships in March after a successful Alberta Age Group Trials in Calgary last weekend. In order to advance, swimmers needed to get an A time or win an event. Twelve Riptides competed and in total there were 50 personal best times, 8 medals won, and 3 new club records. Kiana – silver in 50 and 200 free, 5th in 100 free and 200 IM and 8th in 800 free. 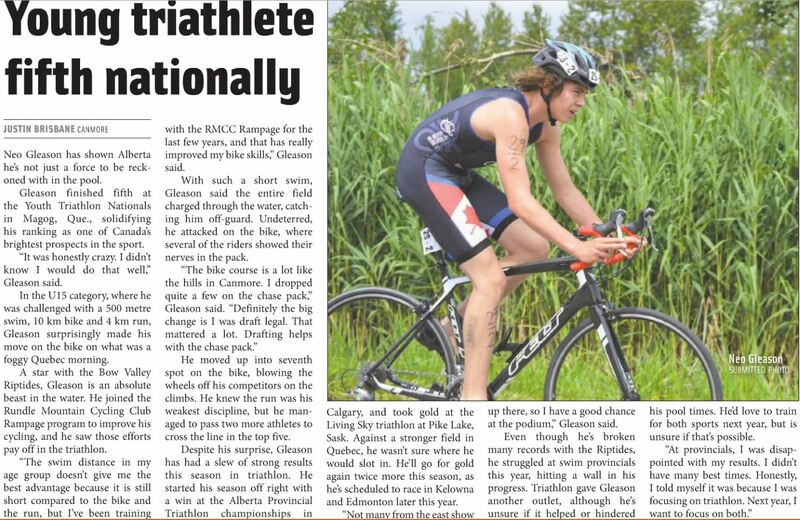 Neo takes 5th at Canadian Triathlon Championships in U15. 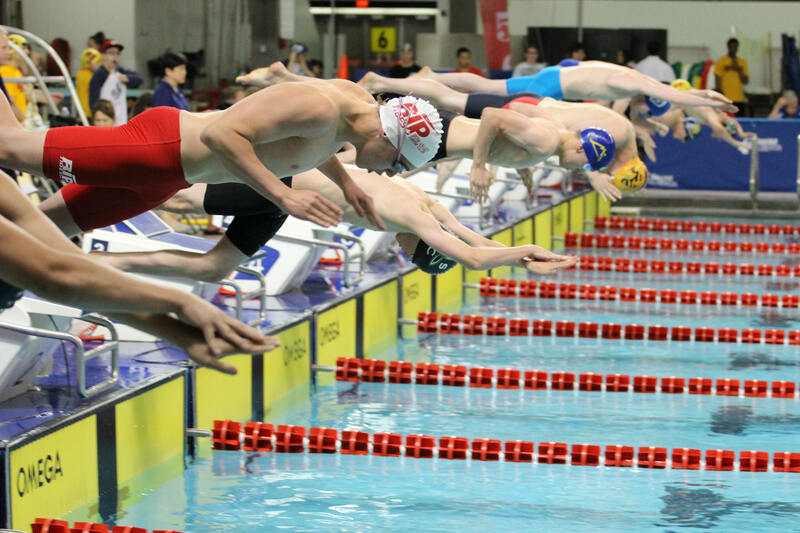 The 2015 Speedo Age Group and Senior Championships took place at the Kinsmen Sport Centre in Edmonton and over 740 swimmers were competing for individual and team awards. We had a great performance from the team and finished 3rd in the small team category for the third year in a row.